Khamsin was born in 1992 and painfully researched in libraries (before I had Internet); it grew to 250,000 words. After submitting queries and hefty manuscript copies to agents and publishers, this devil wind languished in a drawer. In 2011, I became aware of Amazon and thought about entering it in the Amazon Kindle competition. 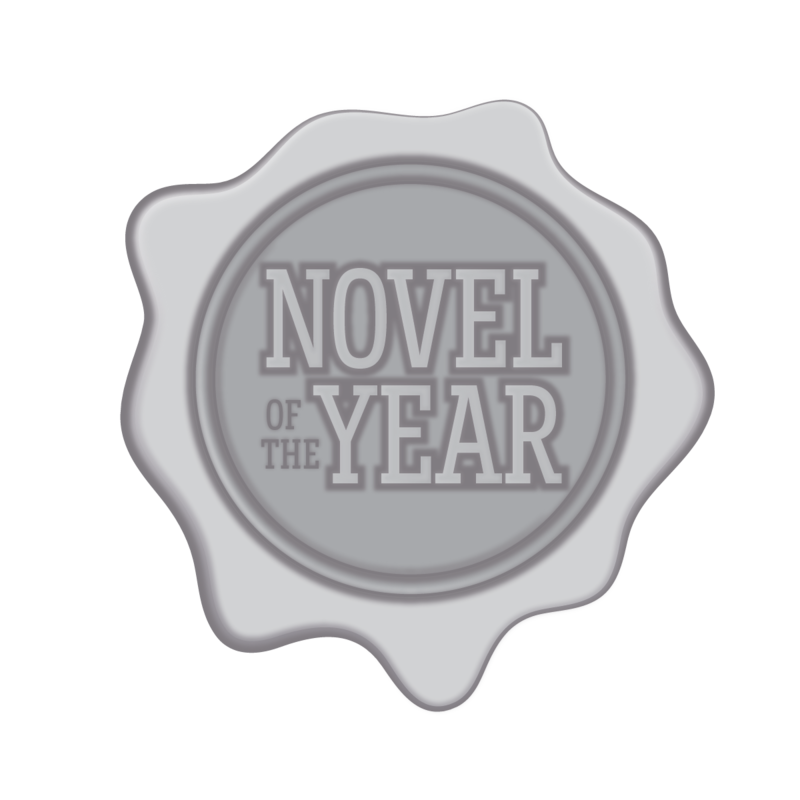 I painstakingly whittled the novel down to 150,000 words - a good thing. I didn't win nor even place...but realized I could self-publish and from then on, I never looked back. Writing has become my new "job." I spend at least six to eight or more hours a day on it. 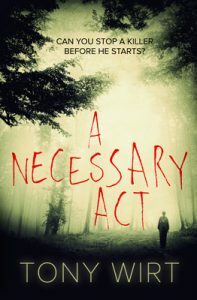 This novel is SELF-PUBLISHED. 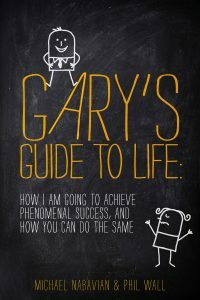 Hence, I do my own formatting for both Kindle and print, and I design my own covers. Not to sound arrogant but, frankly, most people can no longer spell which, sadly, includes a new crop of so-called 'editors'. I use English-major beta readers to fine-comb the manuscript for content and native-speaking idioms as well as grammar. After I receive my print proof from CreateSpace, I go through it again to make sure every sentence has a pleasant cadence (words are like music: they have to have the right lyrical sound). Besides being a story of power, greed, court intrigue, a little contrived magic and, ah yes, young forbidden love and murder, it unveils the daily life, beliefs, as well as heroic battles with all the triumphs and tragedies of this early dynasty in 3080 BC - at least in this writer's imagination. Originally submitted on: August 20, 2015. 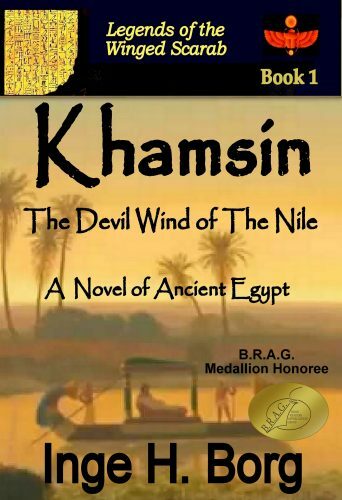 Khamsin, The Devil Wind of the Nile, is Book 1 of Inge H. Borg’s historical fiction series “Legends of the Winged Scarab.” It plays out during Egypt’s First Dynasty (3080 BC). 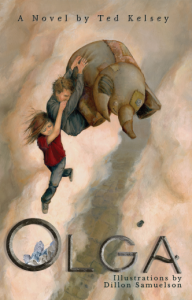 However, this ancient saga has the suspense, action & adventure of a modern thriller. Ramose, High Priest of Ptah, vies for control over his weak Horus-king Aha, second ruler of Egypt’s First Dynasty. So does the vile Vizier, Ebu al-Saqqara. Each man takes full advantage of the Two Lands’ warfare with the southern Noba reinforced by mercenaries from the Kush and Wawat tribes. Caught in their dangerous intrigues is Nefret, Aha’s Royal Daughter and Heiress. Her forbidden love for the surgeon priest Tasar brings her not only into conflict with the powerful priesthood, but with the strict laws of ma’at, a transgression punishable by death. As the khamsin rages over the Two Lands, those who seek to kill Princess Nefret are pitted against those who hope to save her. In Ancient Egypt, the High Priest vies to control King Aha, as does the Vizier. Against the laws of ma’at, Princess Nefret loves the surgeon priest Tasar; a transgression punishable by death. As the khamsin rages, those seeking to kill Nefret are pitted against those hoping to save her.